The time has come to file the income tax return for the Assessment Year 2018-19 (FY 2017-18). But do you know whether you have to file income tax return or not? Many of us think that I have paid the taxes, so I need not to bother about filing the income tax return. Someone is not a tax payer as the income is below the specified limit. Is it mandatory to file income tax return for them? If someone has more than one income what form should he choose to file the return? These are very common question which are coming to tax payers mind very often. 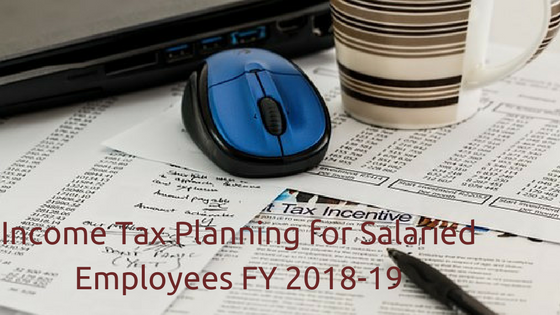 Read the article and also decide which ITR form to file AY 2018-19. As It has been discussed earlier that many of us thinks that the income tax return is not mandatory to file when the TDS has been deducted from the account. It is not correct statement. If the gross taxable income exceeds the basic exemption limit you must have to file income tax return. The basic exemption limit is different for different categories. Rs 2.5 lakh is the basic exemption limit for Individual/ HUF tax payers. Senior citizens (above 60 yrs age) have the limit of Rs 3 lakhs and the senior citizens with 80 years old have the limit of Rs 5 lakhs. 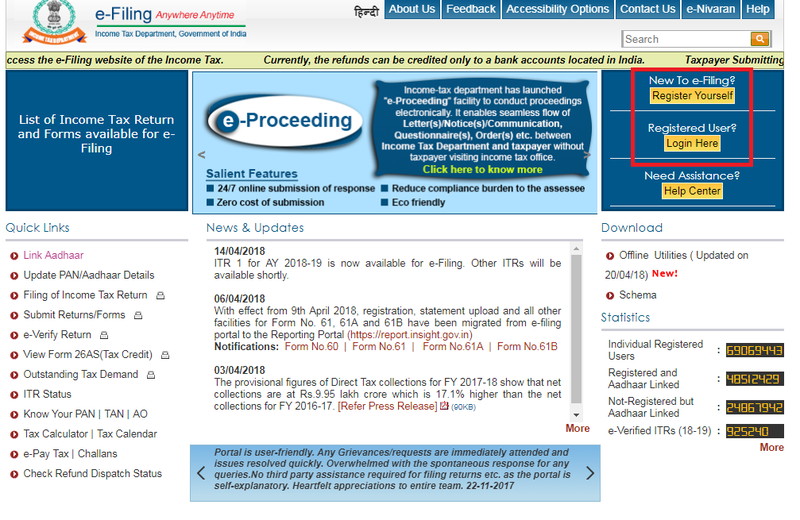 Which ITR Form to file AY 2018-19? There are seven forms available in the Income Tax website for filling return. You should know what is applicable for you before filing the return. Many taxpayers omit their capital gains or any other income while filing the return to avoid complicacy or hiding the information. This is not desirable from tax payers. If your income is more than Rs 50 lacs, you have to use the ITR-2 for income tax return filing. This for is applicable in case you have capital gains, foreign income and agricultural income of more than Rs 5000. If you are partner in a farm and do not have any income by means of salary, interest etc., you have to fill up ITR-2 for return filing. 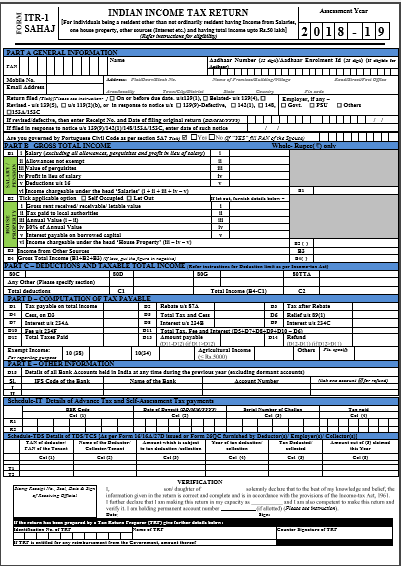 This form is to be used by the companies or trusts such as research organisation, news agensy, educational institution, hospital etc. AADHAAR is now mandatory for the tax return. If you have valid AADHAAR card or number, don’t forget to link it up with PAN and quote in the ITR as well. Also Read: How to link AADHAAR number with your EPFO account? It would be great to submit the income tax return within the due date i.e. 31st July. For businesses the last date of filing return is 30th September. You can also revise the IT return up to the next financial year. Please don’t hide any information related to income and tax, because everything is mapped with the PAN number, so it may trouble you if there is any information gap between your return and actual income.